My thoughts on the Acoustic System were that it seemed to work very well. If it were to be in each of the residents rooms I think it would be very beneficial to the home. It would save having to go into the residents rooms to ring their bells on checks and disturbing them. I feel that the monitoring system is very helpful. 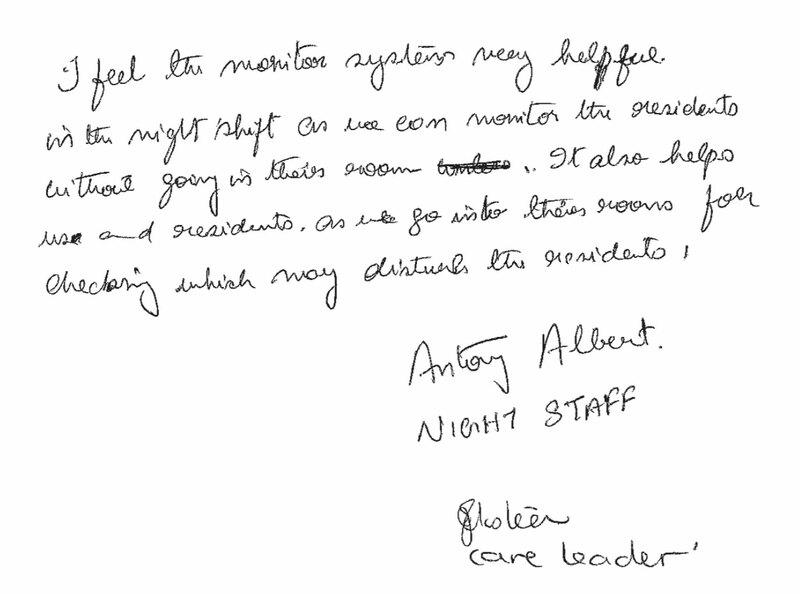 During our night shift we can monitor our residents without going into their room. It also helps us and residents as we go into their rooms for checking which may disturb the residents. 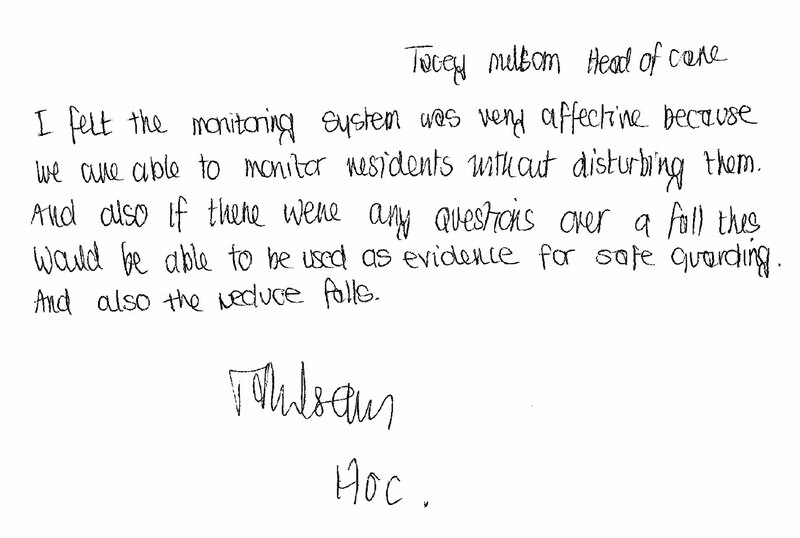 I found the monitoring system to be very affective because we are able to monitor residents without disturbing them. And also if there were any questions over a fall this would be able to be used as evidence for safe guarding and also to reduce falls. I found this equipment to be beneficial because it saved us going into and waking residents unnecessarily. 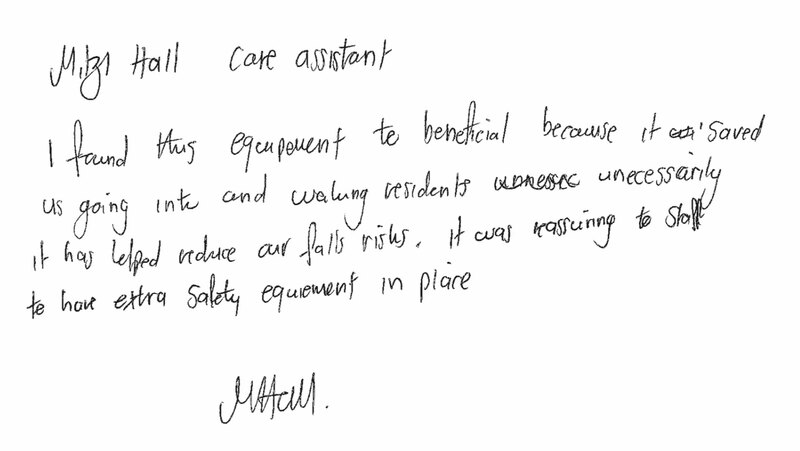 It has helped reduce our fall risks, it was reassuring to staff to have extra safety equipment in place. 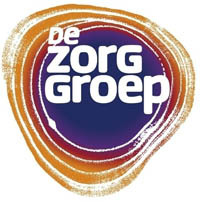 De Zorggroep Limburg (DZL) operates 31 nursing homes across the south of the Netherlands, caring for almost 2,500 elderly and mentally challenged care receivers. DZL’s Venray location used an Acoustic Monitoring system to monitor their 100 residents with intellectual disabilities. 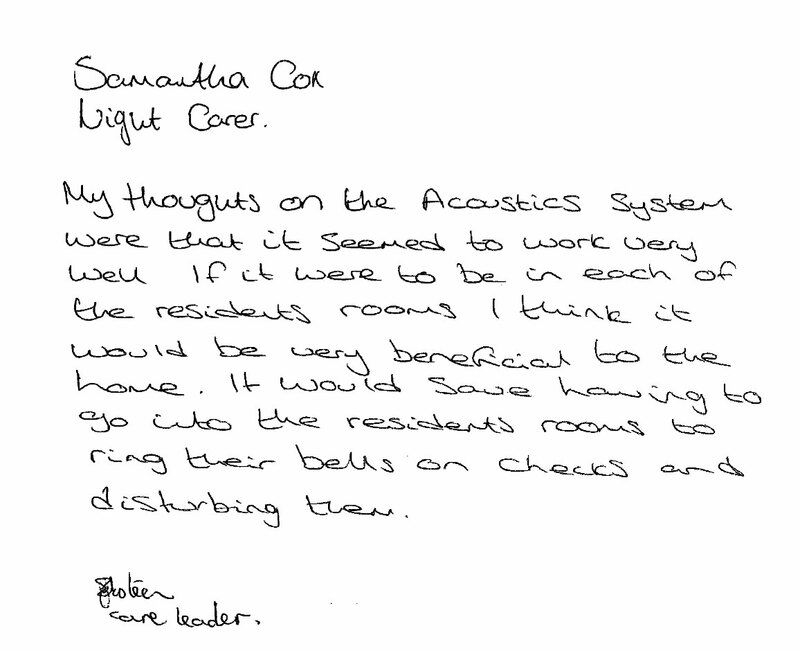 They quickly noticed the benefits of Acoustic Monitoring compared to a traditional nurse call system. 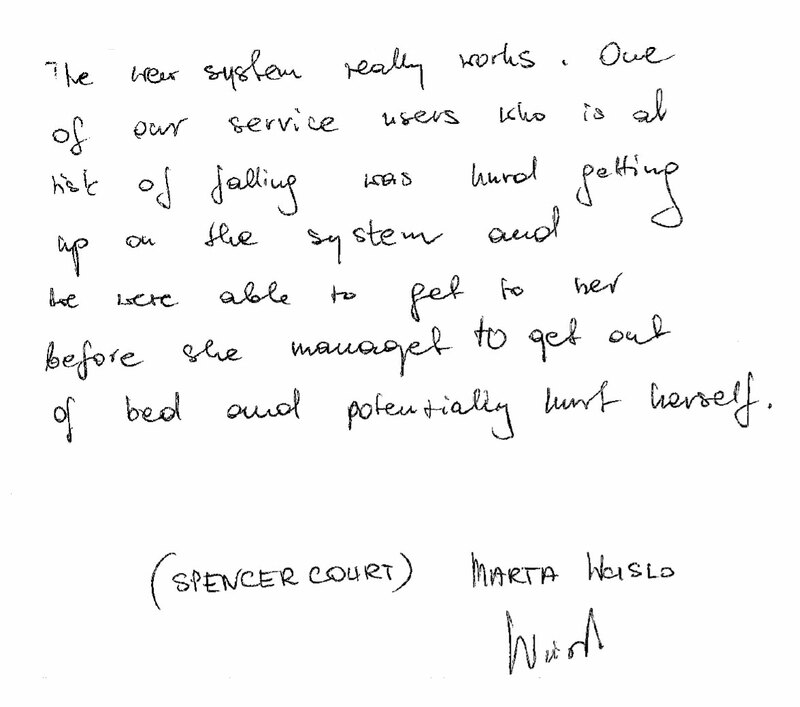 Spencer Court, registered for forty-six residents, provides care for older people and those with dementia. Spencer Court installed an Acoustic Monitoring demo system, consisting out of four monitoring units. On the very first day of the trial, the AM system already paid off. 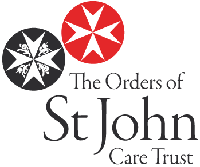 WCS is a not-for-profit care organisation which pursues a policy of innovation and excellence. An acoustic monitoring nurse call system is installed at Drovers House, with a view to roll out across other new and older care homes.